Ocean-borne trade is in a state of flux. To remain competitive these days, ship owners and operators are under increasing pressure to optimize asset utilisation, comply with environmental regulations and international safety standards and to enhance vessel performance to the max. At Wärtsilä, we understand both the complexity of the maritime industry and your need to meet the great challenges of our times. We know that smart technologies can make sea transport systems work better. Over the course of 185 years, we have seen the market face disruption and adapt to change. Time and again, we have created clear visions for a positive future and provided the technology to get our customers there. We offer complete solutions for reducing your environmental footprint. 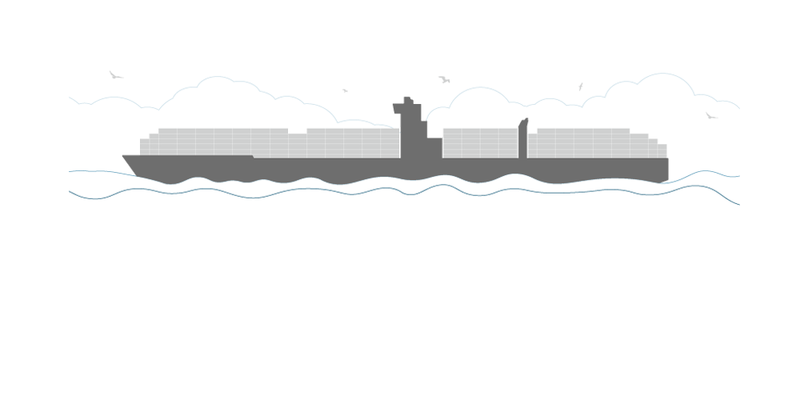 Move your mouse on the ship to explore examples of our environmental solutions and click the links to find out more. Please fill in the form if you have an enquiry related to Container vessels. All fields are required.